Build your new home here in the Spring. 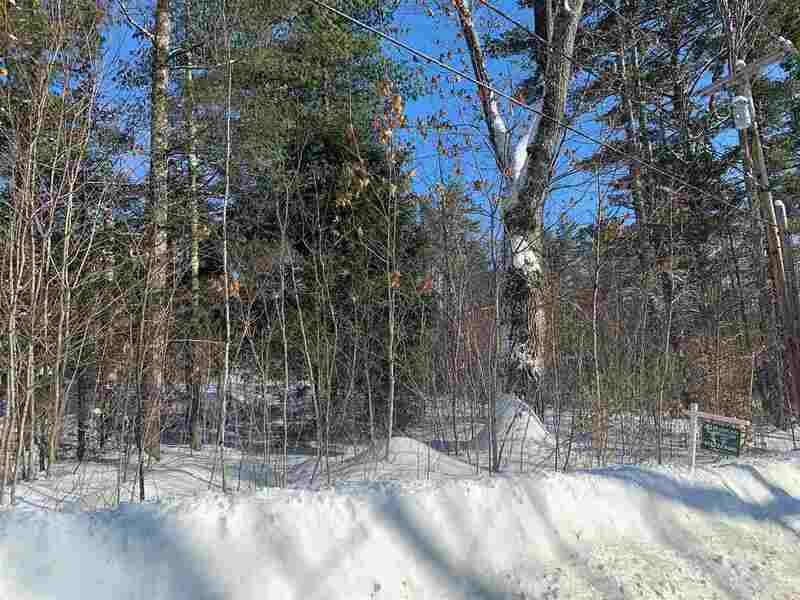 This 3.45 acre lot is located in a quiet country setting on a hilltop with westerly views of Tenney Mountain. Only minutes away from the conveniences of town. This property is surveyed, perc tested, and the owners have had a test pit dug. The shared driveway is already in place so you can build your dream home here.